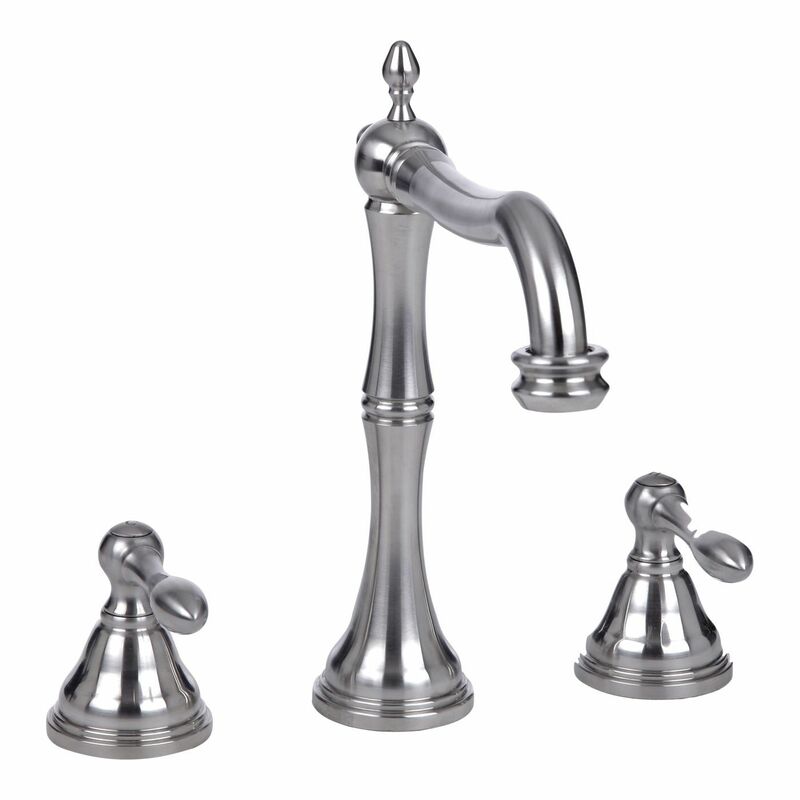 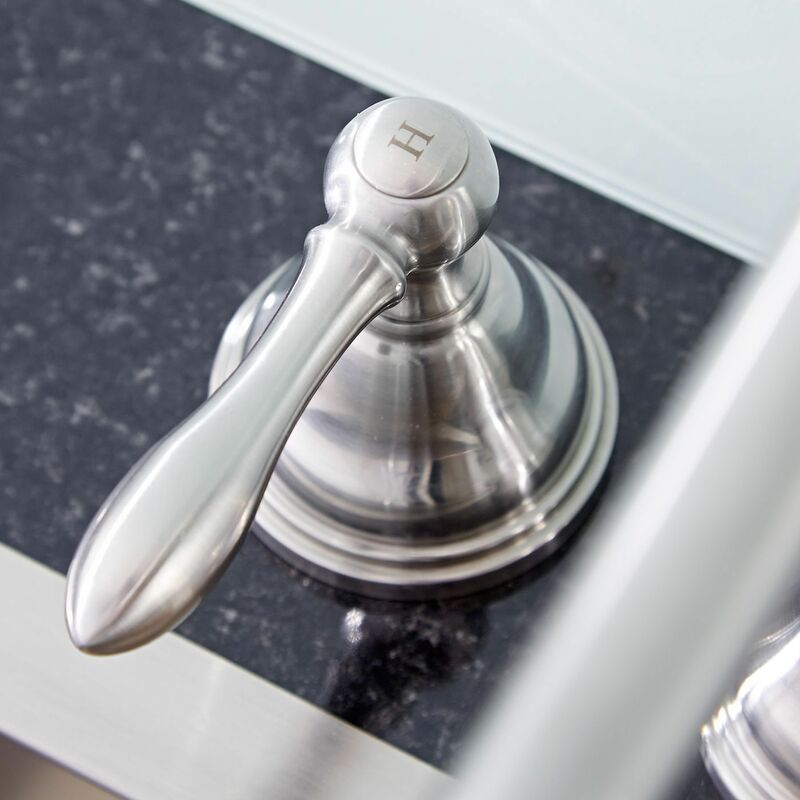 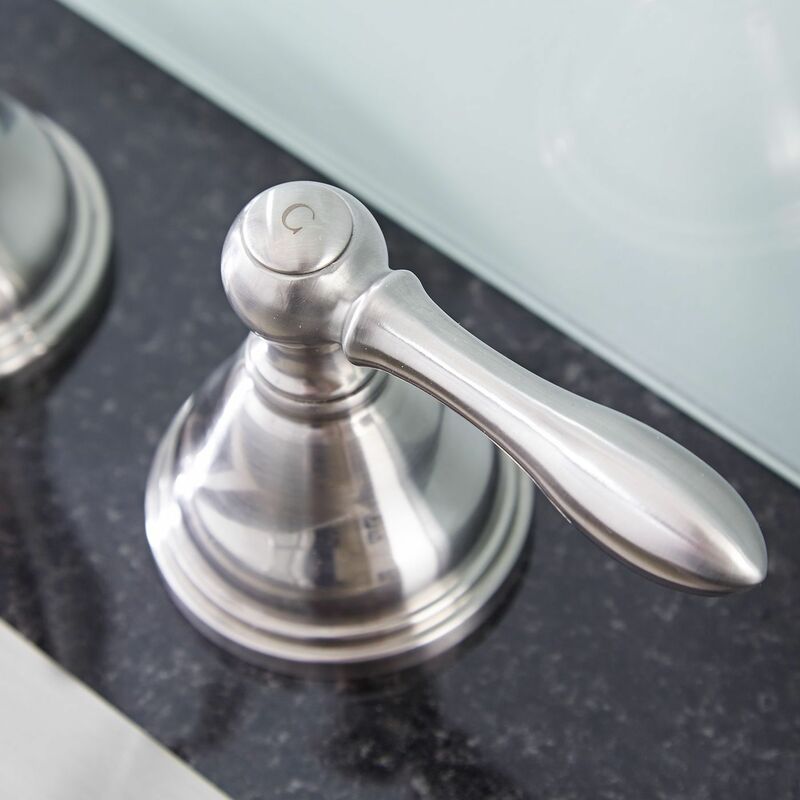 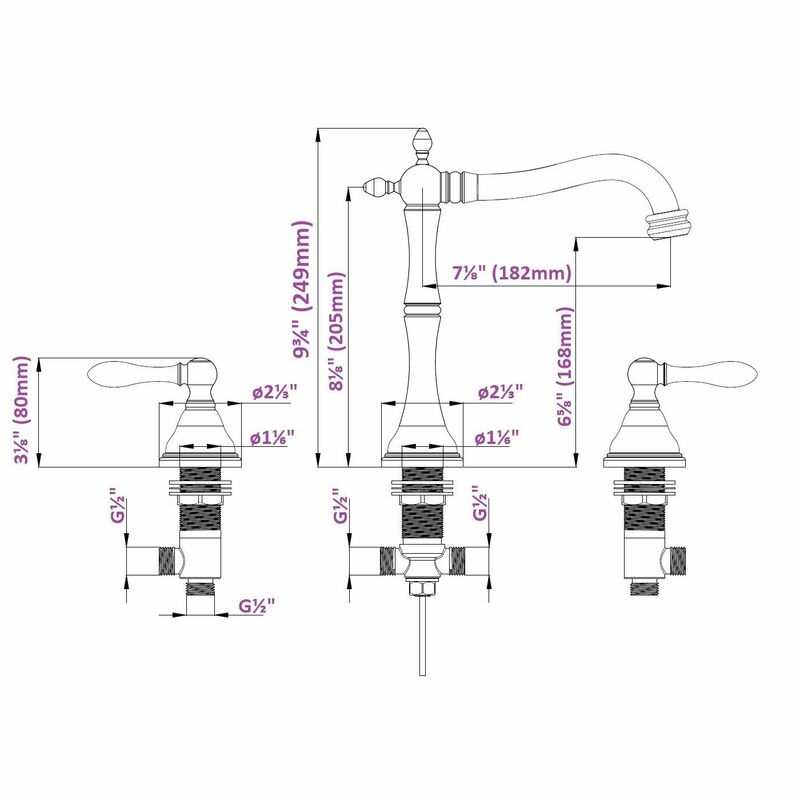 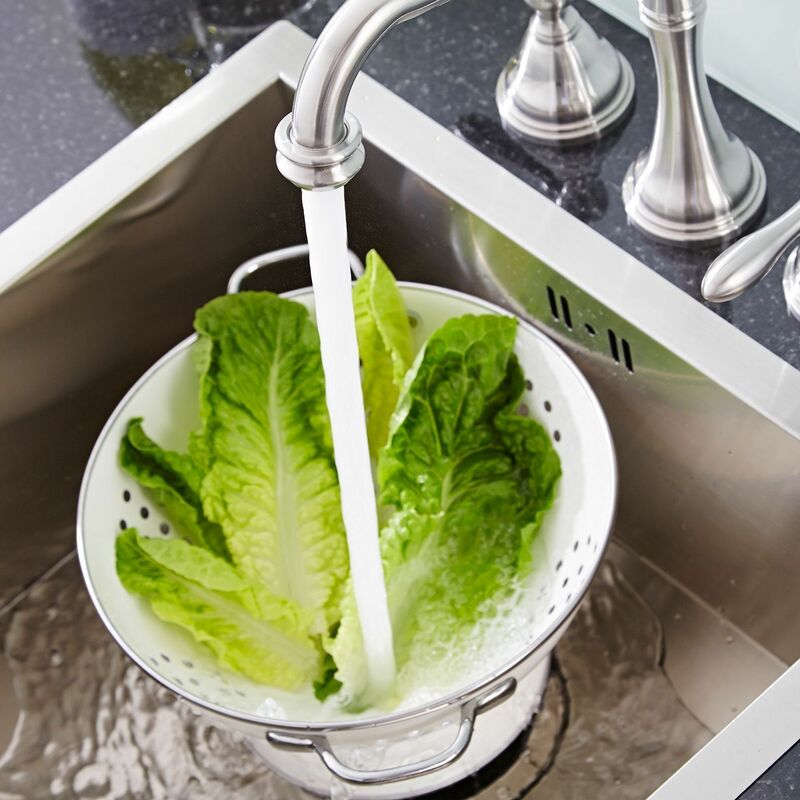 Enhance your traditional kitchen design with the Hudson Reed widespread faucet. 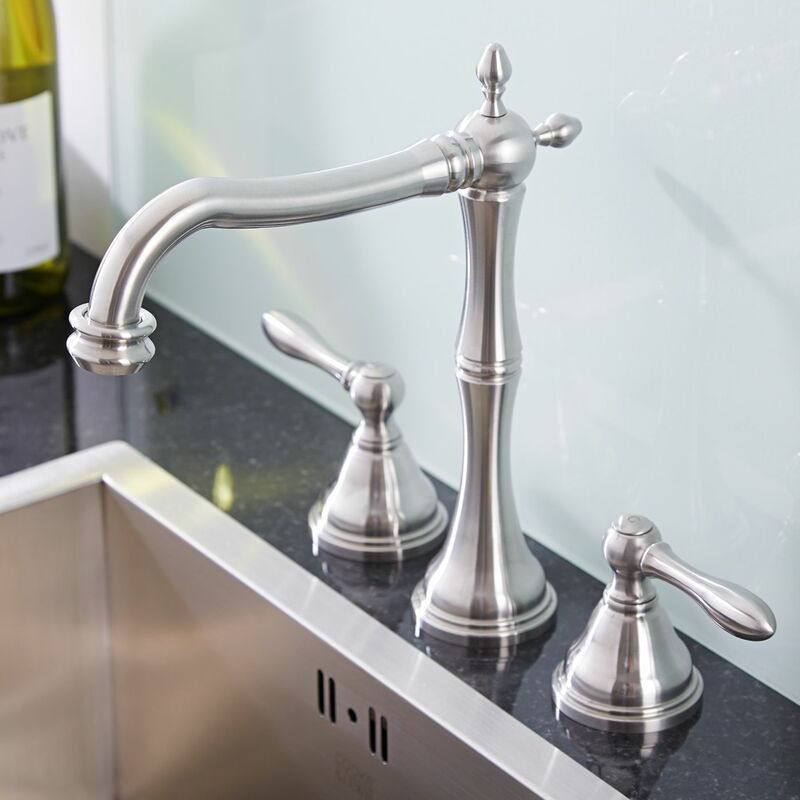 Featuring a timeless and elegant design, this beautiful widespread kitchen faucet has a solid stainless steel construction and a durable brushed chrome plated finish. 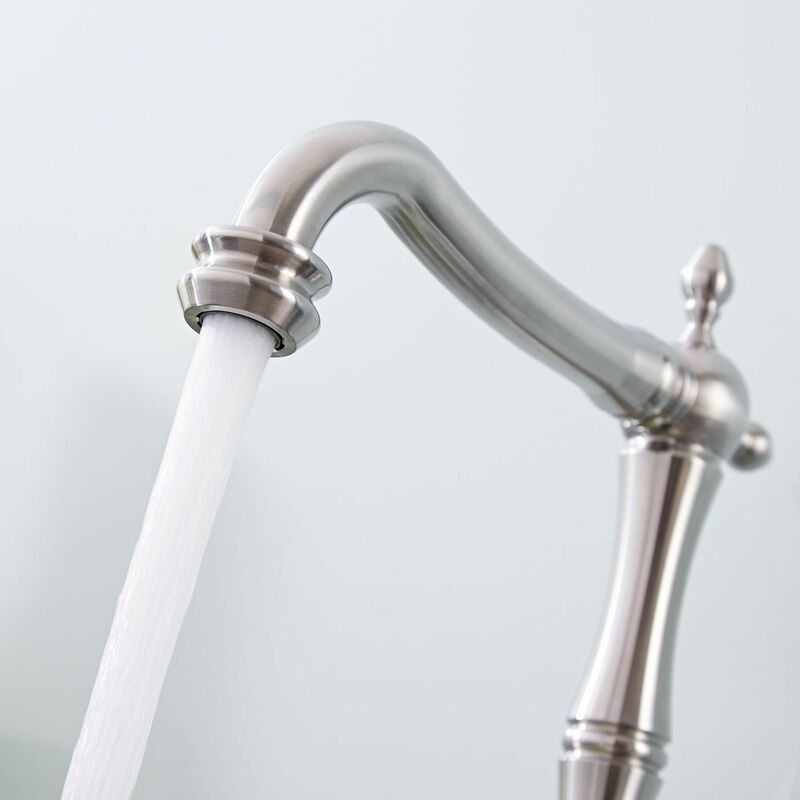 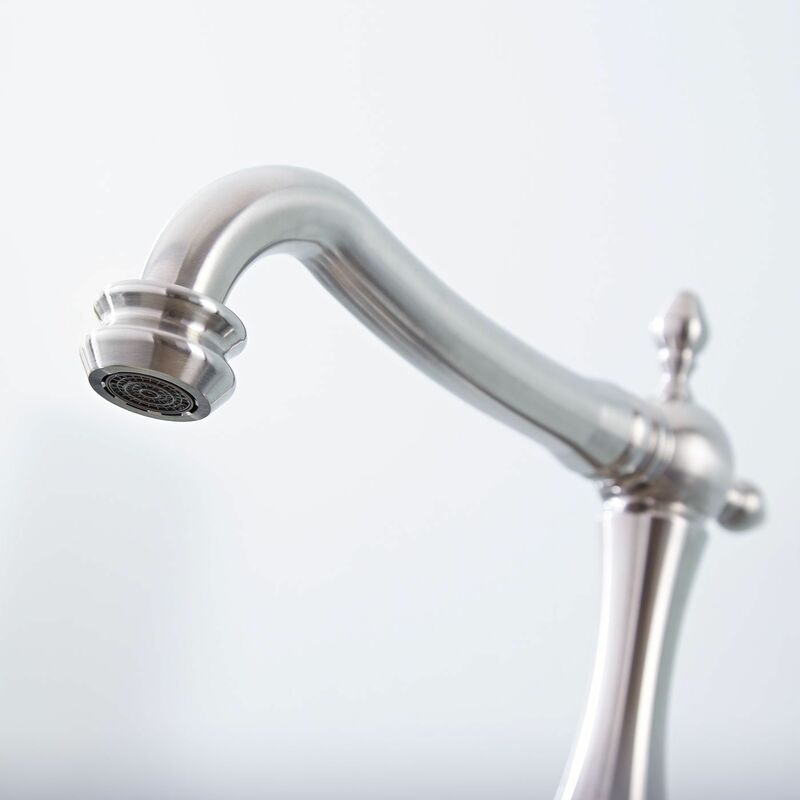 The kitchen faucet has easy-to-use lever handles and ceramic disc technology to ensure smooth control.